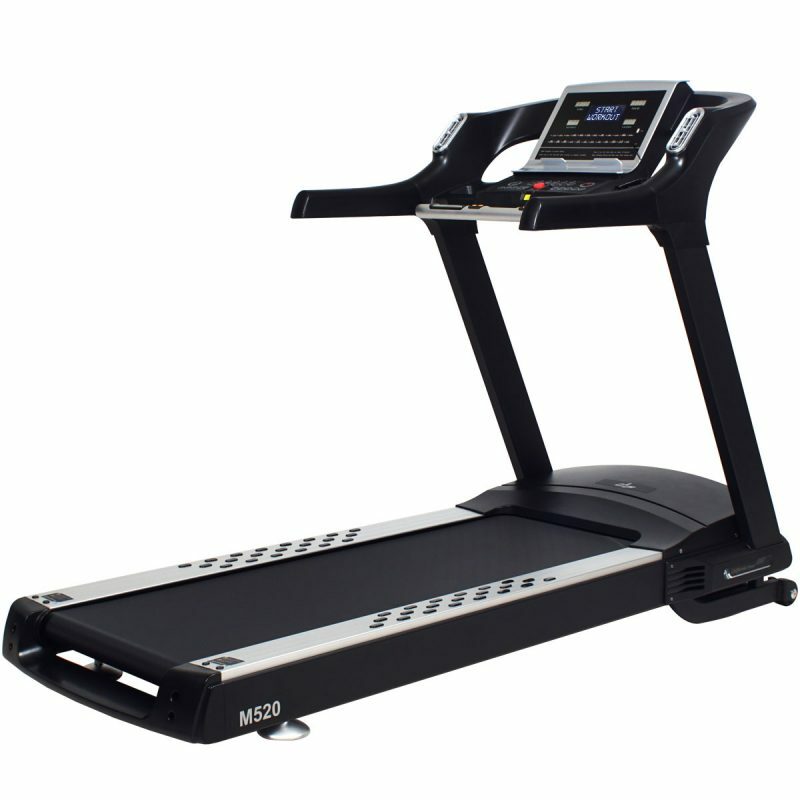 California Fitness offers high quality commercial & residential grade treadmills and fitness products that are easy to use, durable, low maintenance and a great value. We back every product we make with an exceptional warranty and our promise of 100% customer satisfaction. 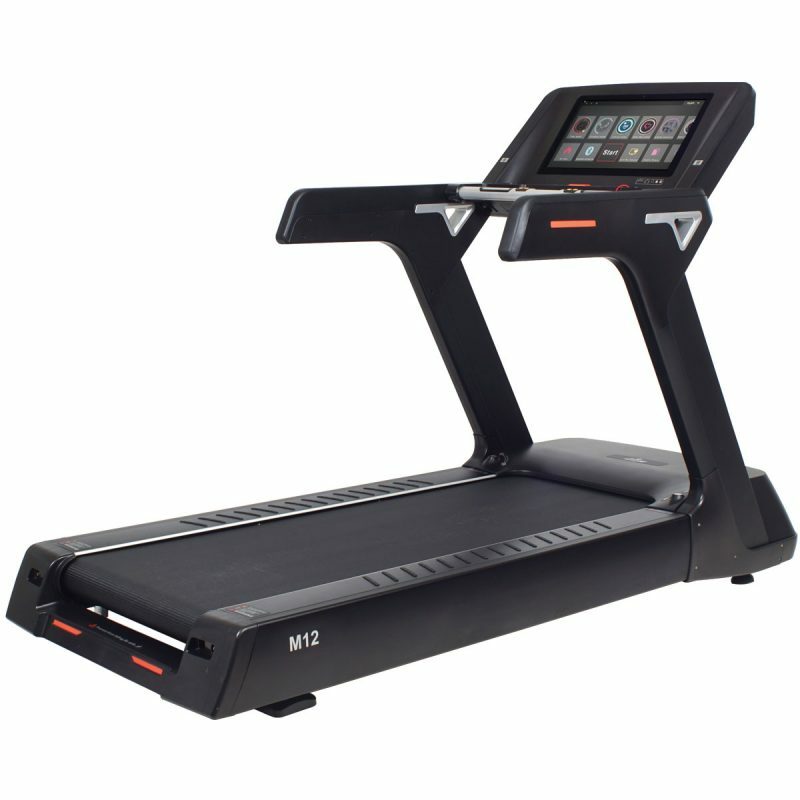 Test drive our products at a local fitness store or order direct and get the fitness results you want at the best value! 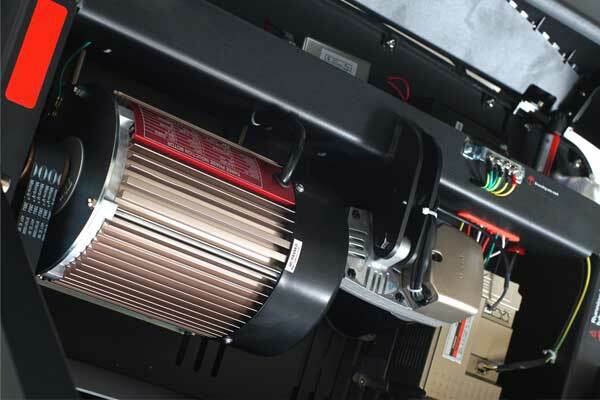 California Fitness brings the most powerful Phase 3 A/C Motor producing up to 8 HP! 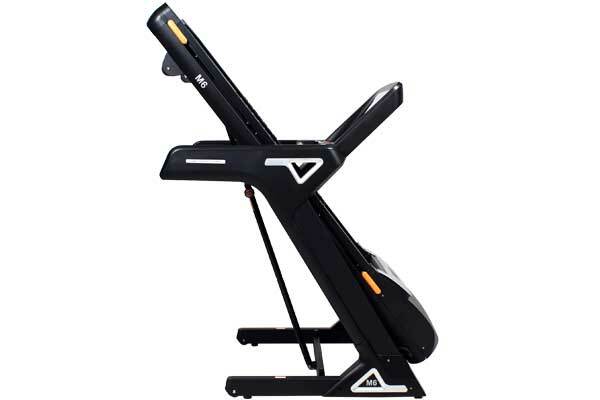 This special motor delivers consistent power to provide the perfect workout. 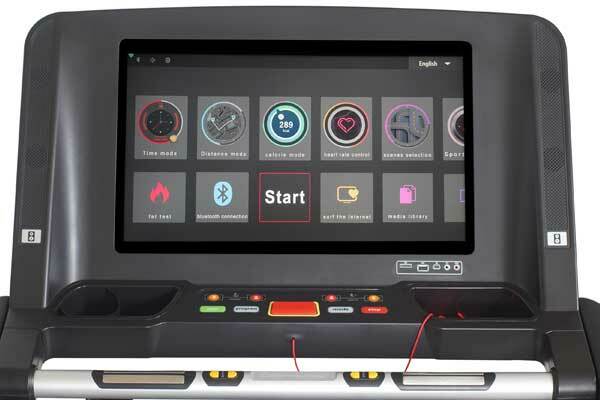 Easy to use touch screen console integrated with wi-fi, bluetooth, netflix, scenic trails with various geographic locations, hear-rate monitors and much more. 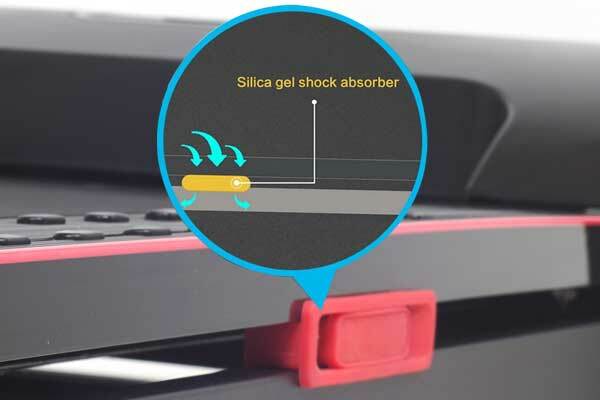 Self-Assist folding mechanism slowly lowers the deck without any assistance. 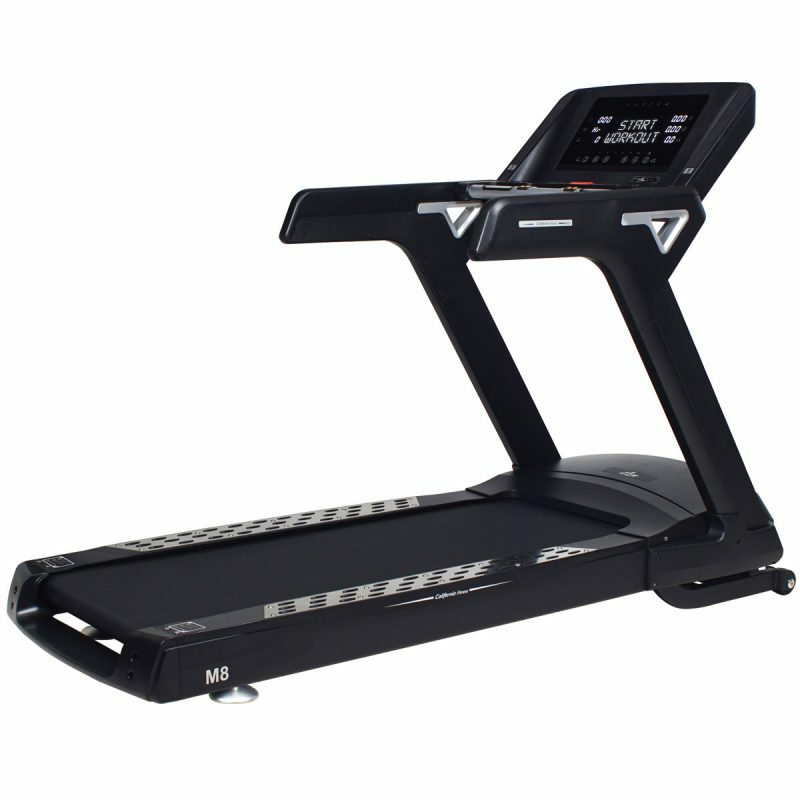 Enjoy that extra precious floor space by getting a folding treadmill. 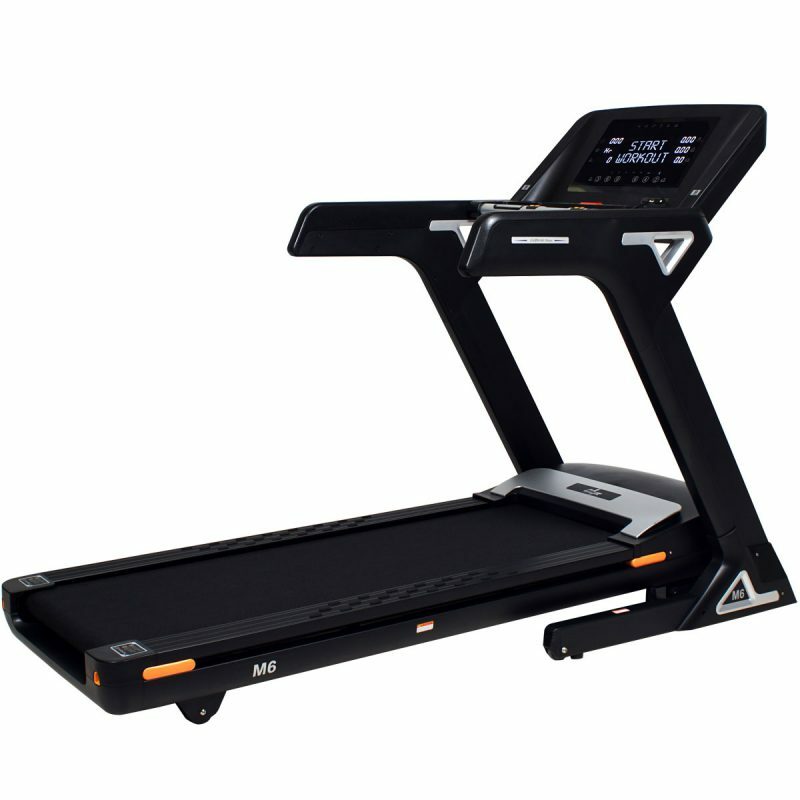 It is like walking on a cloud, the Airtouch suspension is designed to provide cushioned surface yet sturdy for either walking or running workouts.